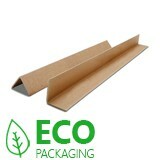 These multi-purpose polypropylene protectors come on a continuous roll and are scored to snap off as and when required. 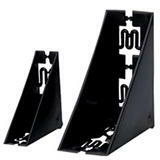 They are presented in a convenient dispenser box and are a quick, clean, efficient, low cost way of securing your edges and preventing your valuable cargo from being damaged. 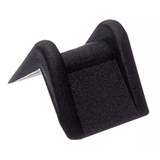 Buy these handy plastic edge protectors on a continuous roll and keep valuable product edges safe, straight from stock today, and chances are you’ll be able to start using them tomorrow.